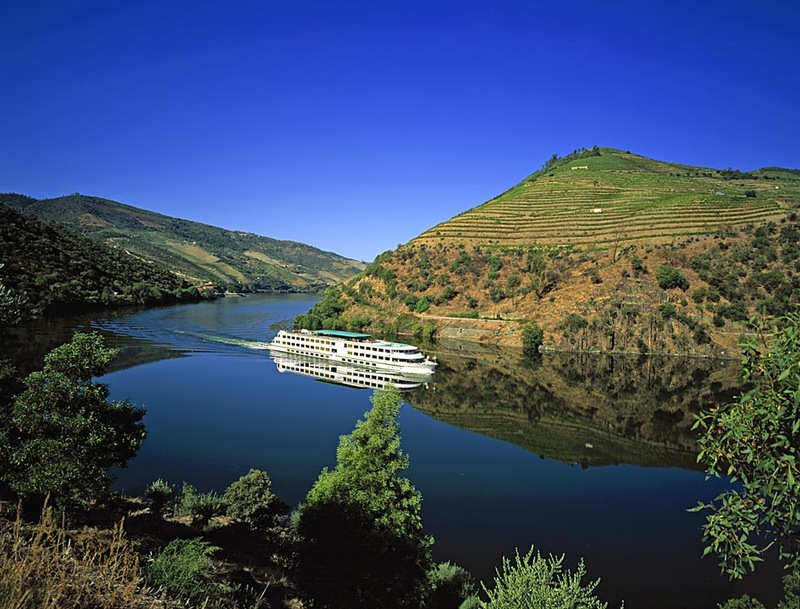 A ship cruises through the wine country of the mid-Douro. The ancient Romans knew a lovely location when they saw one. 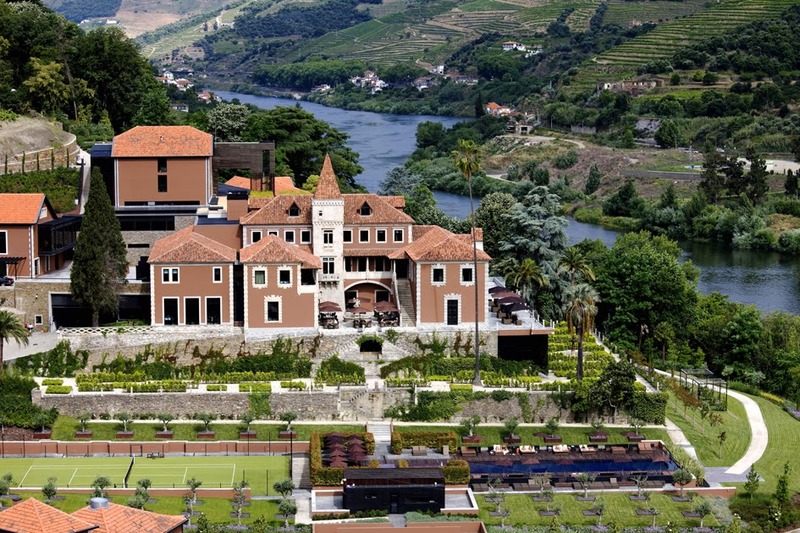 Two thousand years ago they found a delightful spot on the Douro River, founded Porto and planted vines. Their town eventually gave its name to the wine produced here (port) and a new country, Portugal. Today, Portugal’s second-largest city isn’t just the starting point for a river cruise along the Douro, but a worthy destination itself. Porto’s gabled houses perch on a rocky gorge above the river mouth, creating a World Heritage, medieval old town. Ocean and river trade funded many a fine library, museum and art treasure over the centuries, and Porto’s churches are overflowing with gold from the Americas. Today, locals sit in ancient squares licking ice cream, old ladies water geraniums in blue-tiled patios, and young people congregate in cafés along the waterfront. 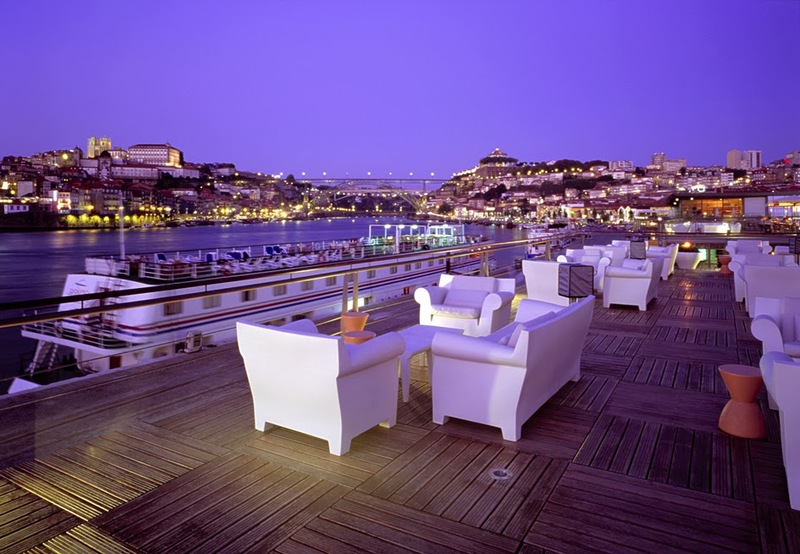 Stay for a couple of days prior to cruising; Porto has an excellent range of hotels. Passengers board their cruise vessels at Vila Nova de Gaia just across the river from Porto. The impressive iron bridge across the water was designed by none other than Gustav Eiffel, and is one of six impressive bridges. It’s on this far bank that city’s famous wine lodges are located, many of which are open for tastings and tours. Port has arrived here from all along the Douro Valley, to be aged and blended, since the seventeenth century. Because of the Douro’s short navigable length – just 200 kilometres to Barca d’Alva on the Spanish border – cruises make a return journey to Porto, stopping at some sights on the outward leg, others on the return. Despite its petite size, the river packs in natural beauty and cultural attractions. Castles brood from the heights, and ancient farms cling to the steep slopes as if about to tumble into the valley. Framing the river, an endless series of stone terraces supports vines, almond trees and silvery olives. 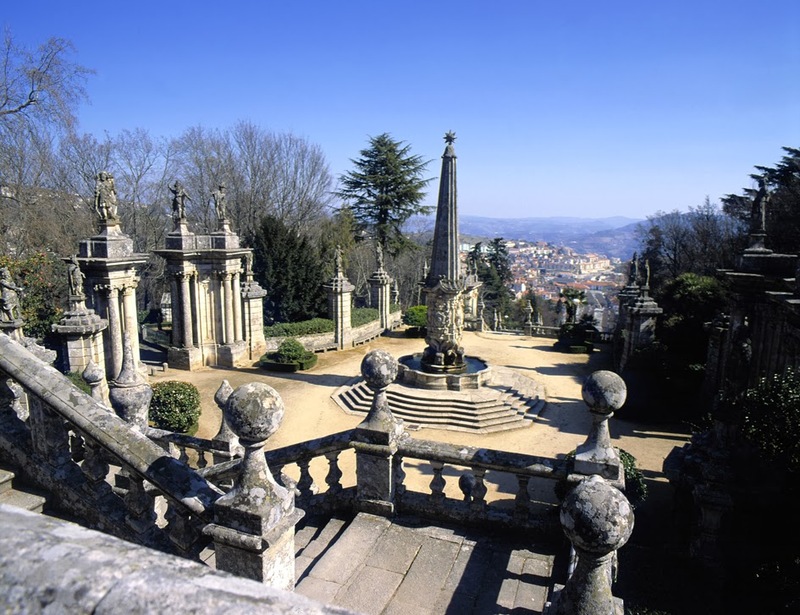 Among the shore excursions, Lamego is an old bishopric with a splendid array of baroque buildings and an eleventh-century castle. Streets are crammed with bell towers and dripping fountains, while leering gargoyles hold balconies up on their shoulders. The town, topped by the ornate Sanctuary of Our Lady of Remedies, is an important place of pilgrimage. Another of the river’s highlights is Mateus Palace, whose impressive baroque façade is reflected in ponds. The palace gardens are shaded by giant cypress trees, and surrounding vineyards produce Mateus wine, one of Portugal’s most famous labels. View over the Douro Valley near Lamego. As you glide past Pinhão, you’re in the heart of winemaking country on a stretch of riverbank generally considered to have the best of soil and climate conditions in the region. The riversides look particularly wonderful in September, when the leaves of the vines turn orange and gold. River cruises stop off at the Vintage House Wine Academy so that passengers can learn more about the history of port and taste a drop or two. Nearby is the medieval hilltop village of Castelo Rodrigo, surrounded by almond trees, and with truly splendid views over the river. This is a quiet little town, although behind shuttered windows, as you stroll the streets, you hear the sounds of lunch being prepared and children doing their homework. The upper Douro is more fjord than valley, with plunging granite cliffs where eagles drift. Barca d’Alva on the Spanish border is the last stop, but passengers make a land excursion to Salamanca, across the border in Spain, before gliding down the river again in the opposite direction. Just another chance to enjoy this river full of pleasures. Have you cruised the Douro River? If so, please leave a comment and join the conversation!